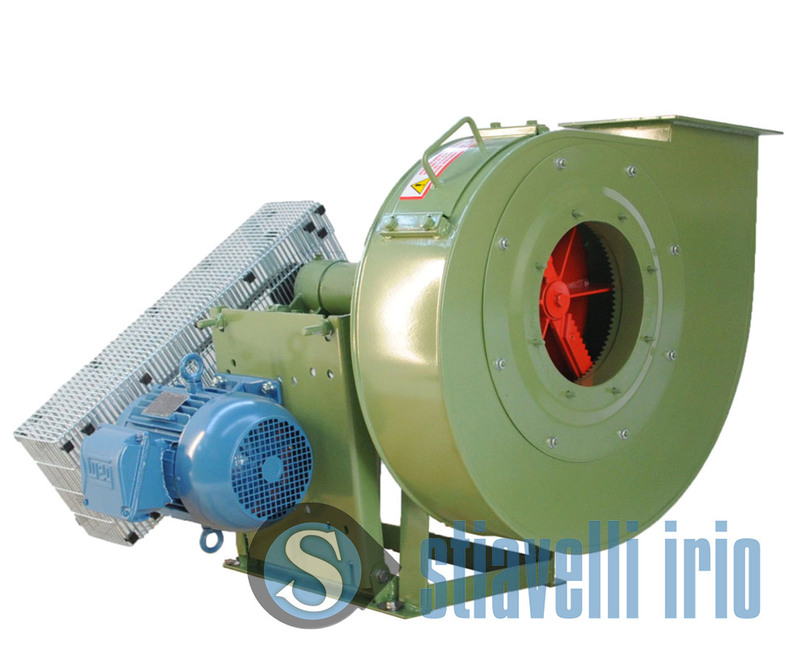 Centrifugal shredder fan for paper industry. Suction of the trimmings and recycle paper shredding. Open-blades radial impeller with paper shredding knives. Belt drive trasmission with standard motor. This kind of fan is designed with paper shredding knives on the impeller. The nozzle can be also provided with paper shredding rim and, on demand, with axial setting. It is used in the paper industry for the trimming of paper material conveyed in the fluid, according to size and grammage, and also to the speed of the winding machine and of the entire system. The paper shredder chopper fan is fundamental in the paper industry to suction the trimming from the reel, which will be shredded and conveyed to the pulper to be recycled. 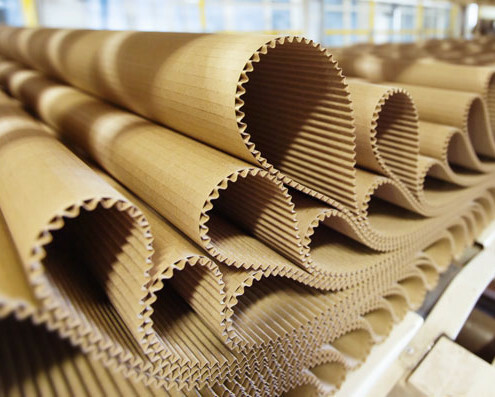 It is also used in the converting process for the suction and the transportation of waste products in gathering places, to be recycled by the paper factories.